Tebello Thabane practised law as an advocate for a couple of years before joining academia. He later had a brief stint in government where he worked as a senior civil servant and chief advisor. He holds four degrees, namely Bachelor of Arts in Law (BA Law), Bachelor of Laws (LLB), Master of Laws (LLM) (Human Rights), and Master of Laws (LLM) (Commercial Law). 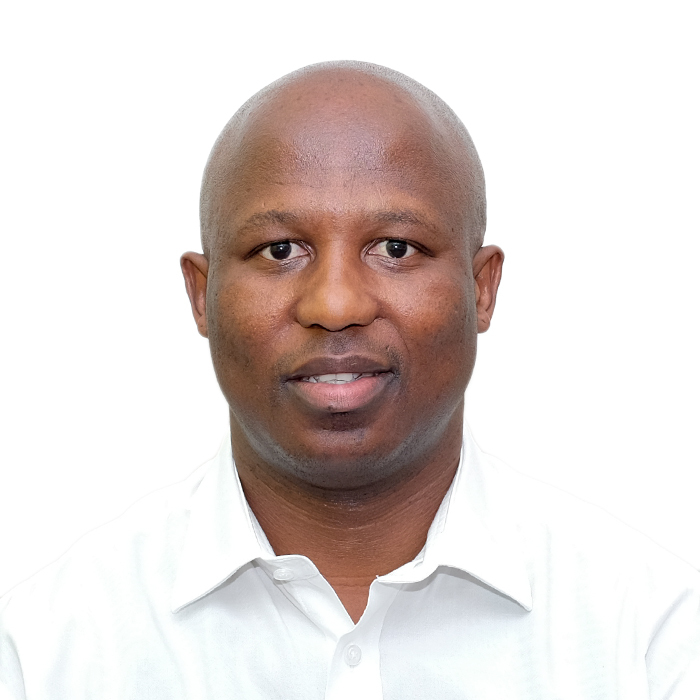 He is currently pursuing a PhD in Commercial Law at the University of Cape Town where he also lectures Company Law and Business Law. He combines his theoretical knowledge of the law with practical mediation and negotiation skills to resolve disputes. His approach to dispute resolution is that one must strive to 'mend before they can end' relationships!